Please note that this current website does not have a shopping cart. 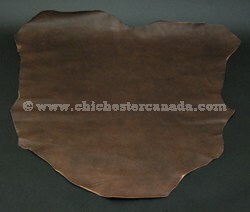 To buy our Reindeer Leather online, please go to our e-commerce website at NaturalExotics.ca. 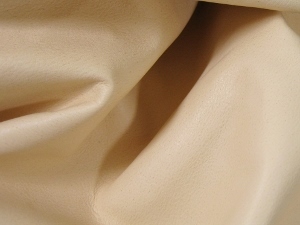 This is topgrain #1 grade light weight reindeer leather. 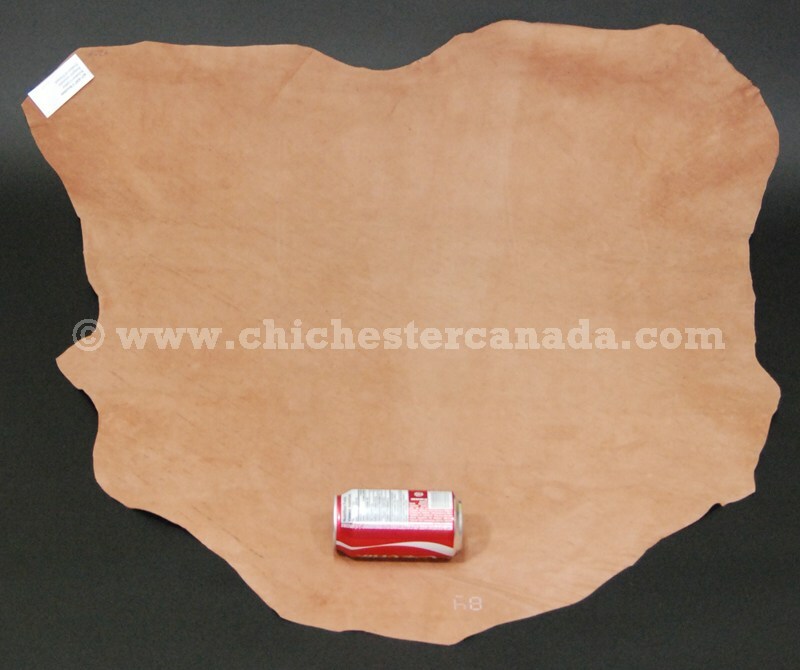 The reindeer leather is sold by the hide. They are 1.5 to 2 ounce weight. See below for pictures showing the colors. The #2 grade reindeer leather are veg-tanned and range from 8 to 17 square feet in size. These are nice, thin and supple pieces, with very minor defects. Reindeer are not endangered and are not subject to CITES controls. The reindeer are ranched by the Lapp in Finland. The animals are killed for meat. The furs, legs, and feet are byproducts of the food industry. Below are the measurements for the piece shown on the right.